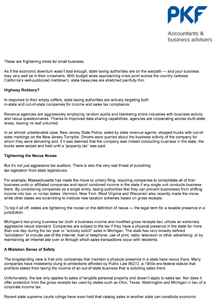 Learn insider insights on a variety of financial topics with our free reports, articles and newsletters. 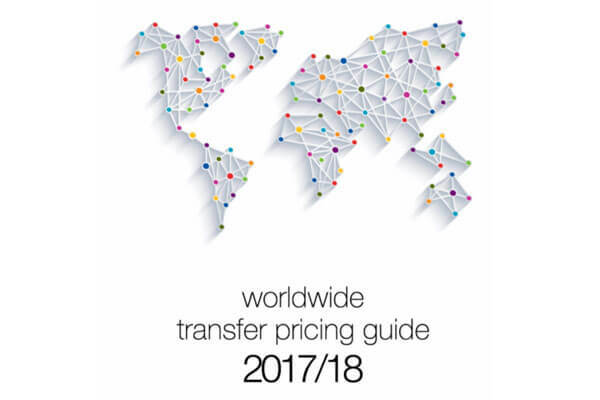 June 23, PKF Worldwide Transfer Pricing Guide 2017/18 We are proud to present you with our latest flagship publication. 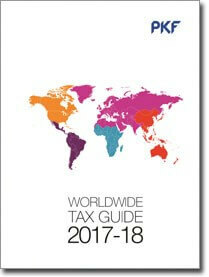 The PKF Worldwide Transfer Pricing Guide 2017/18 provides up to date TP information on 98 tax jurisdictions. 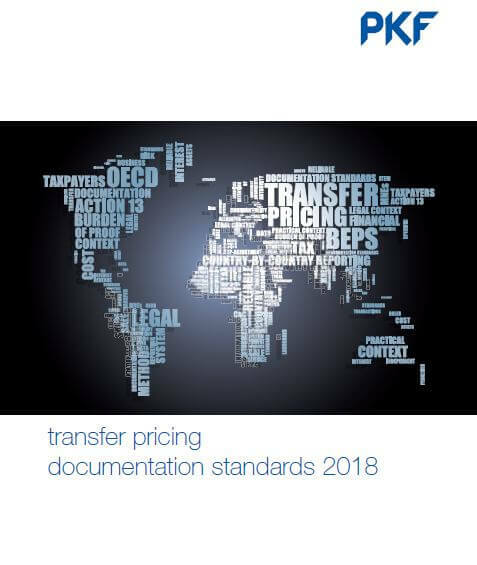 October 24, 2017 PKF Transfer Pricing Documentation Standards 2018 This publication provides the reader a comprehensive overview of the implementation of BEPS action 13 in domestic legislation, which not only covers documentation standards but also deals with specific local requirements on domestic exemptions, timing and penalty regimes. 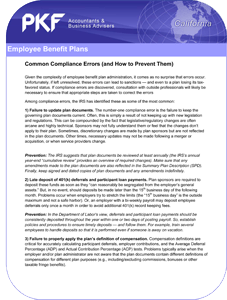 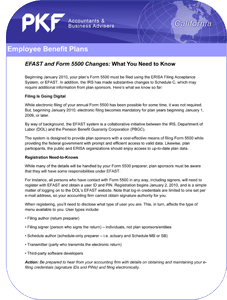 October 27, 2017 PKF Worldwide Internationally Mobile Employee Guide PKF is experienced in assisting internationally mobile employees and we understand the issues, complexities and goals surrounding international assignments at both the individual, and organizational, levels. 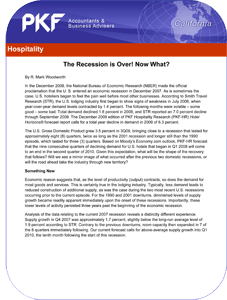 The Recession is Over! Now What? 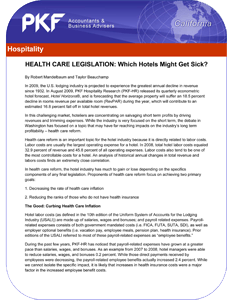 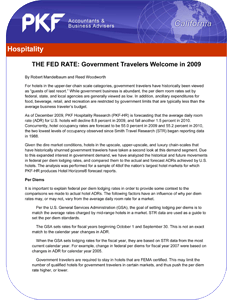 Health Care Legislation: Which Hotels Might Get Sick? 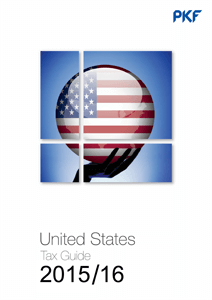 The PKF Worldwide Tax Guide 2015/16 (WWTG) is an annual publication that provides an overview of the taxation and business regulation regimes of the world’s most significant trading countries.